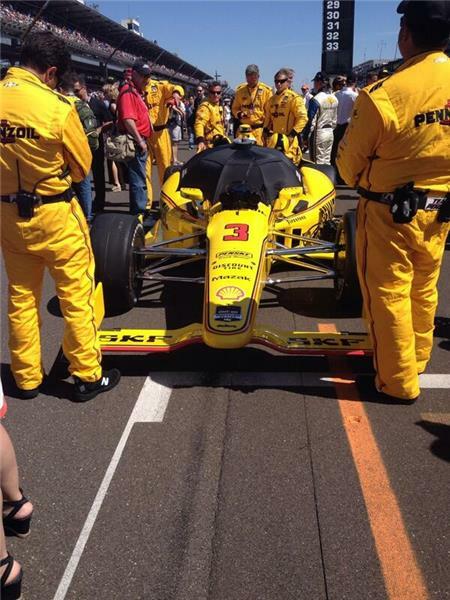 Follow along for up-to-the-minute updates from drivers, fans and RTV6 before, during and after the 2014 Indianapolis 500. @IMS #Indy500 Great job with entry gates!! We got right in at gate 7 with NO waiting!!!! #Indy500 Cars on the track in starting grid formation, but can't be seen for all the hundreds of people milling around them. Grew up in Indy from 12 to 21 & I must say, you can take the girl out of Indy, but you can't take the love of the #Indy500 out of the girl! Man.... So weird seeing @dariofranchitti not competing today at the #Indy500 . 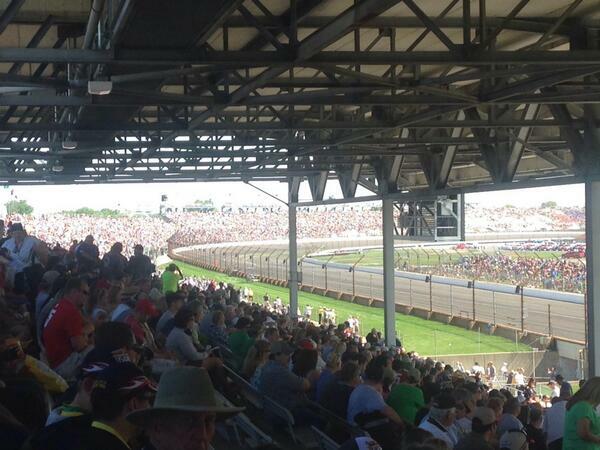 Gotta say: Row 4 @IMS #Indy500 is mega. 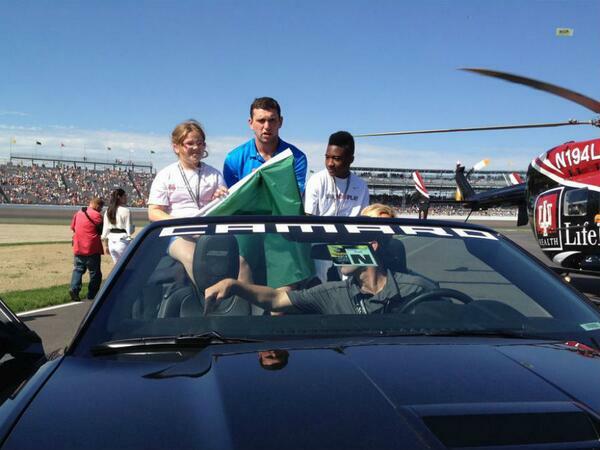 @jpmontoya @scottdixon9 @KurtBusch Would love to see a winner from that trio. 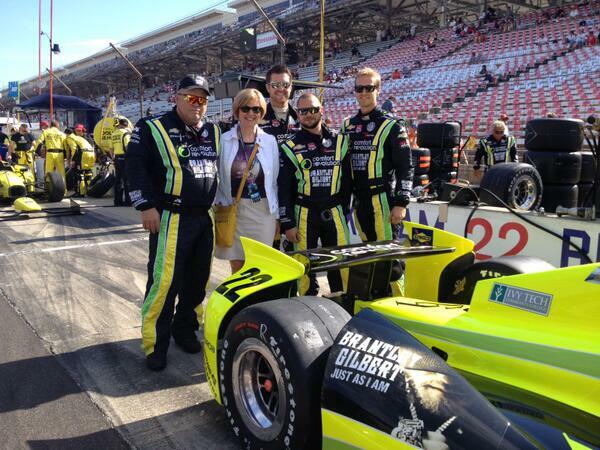 I want local racer Ed Carpenter to win. Or Marco or Helio if he can't. The crowd here at @IMS is unbelievable! 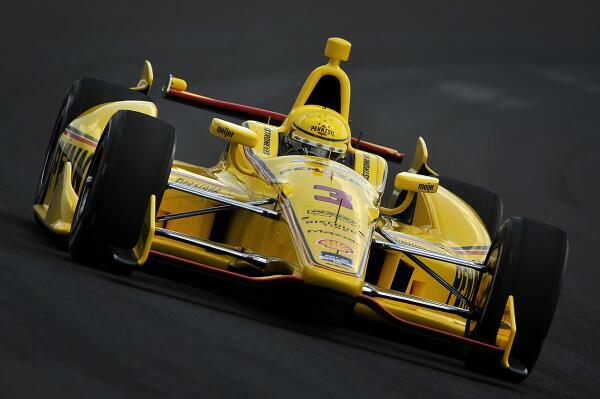 The #indy500 is back!!!! To say @edcarpenter20 is a little pissed would be an understatement.